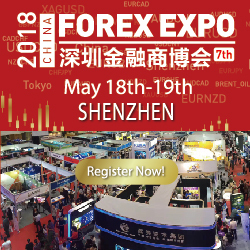 FXOpen is a true success story achieved with strong customer service principles, flexible options, attractive promotions and a dedication to being the best. Now in 2009, in addition to servicing Retail Forex clients via the industry standard trading platform, Metatrader 4, FXOpen is proud to announce the launch of its innovative ECN/STP service. The Masterforex was launched in 2006. 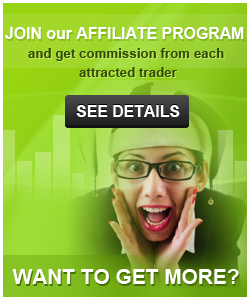 MasterForex gained the reputation of s reliable broker that offers profitable trading conditions and high quality services. Permanent progressive development of the company is not just a declaration of intent, but a necessary element of success. Pepperstone holds an Australian Financial Services License (AFSL) and is authorised and regulated by the Australian Securities and Investment Commission (ASIC) and the UK Financial Conduct Authority (FCA). epperstone Financial is an execution-only forex trading firm that provides trading solutions sophisticated enough for veteran traders, yet simple enough for the forex novice.